Surrounded by 20 acres of greenery and with beautiful colonial architecture, it's hard to believe that The Taj West End which is 129 years old is located in the heart of the city - Race Course road. Ever since I have stayed at The Taj West End for a special occasion, I am in love with this serene place. 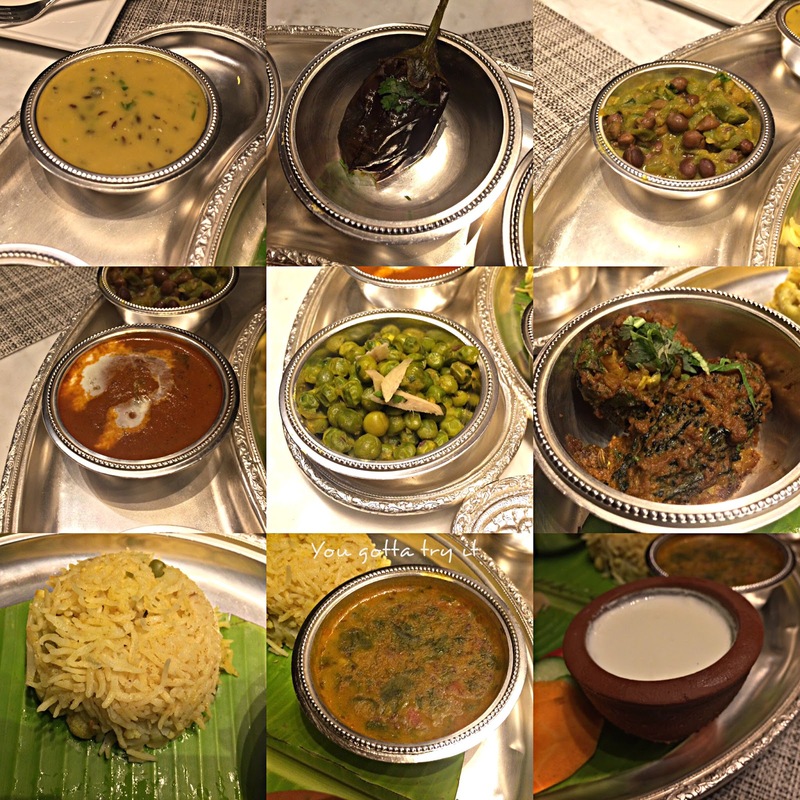 I love the food at Blue Ginger, which is the first Vietnamese restaurant in India and my recent interest to dine at The Taj West End is their Indian restaurant, Masala Klub. 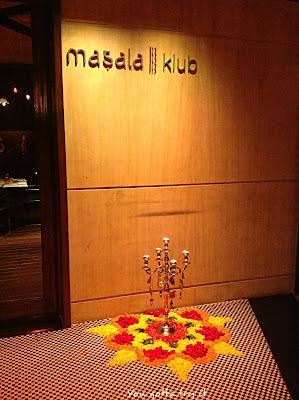 Masala Klub is a beautiful fine dining restaurant with elegant ambiance and chic interiors. It's located under a 100+-year-old Tamarind tree. 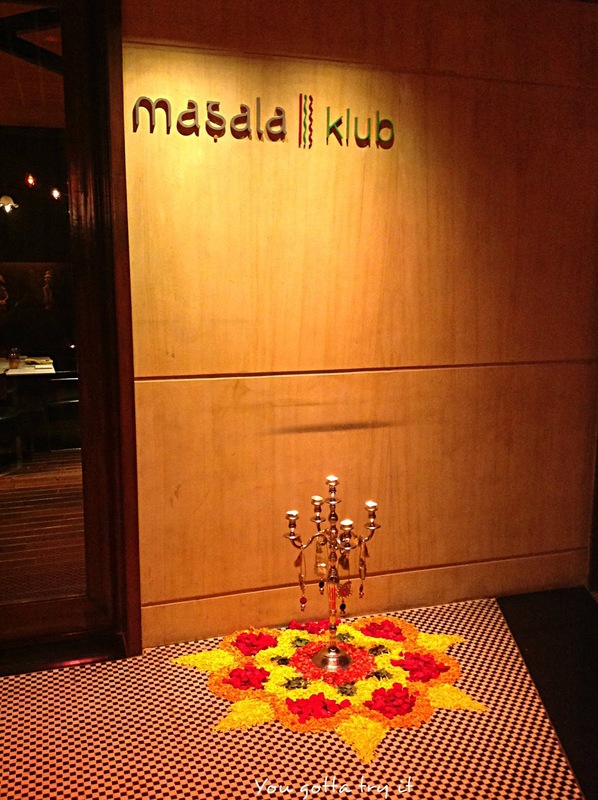 A few days back, I was invited for a Sattvik Bhojan at the Masala Klub as a part of Navratri festival. This is the time most of the Hindus stick to their rituals and do fasting. As part of fasting, the majority of them avoid food prepared with garlic and onions. When a good friend of mine, Mr.Arijit Choudhary invited me for the Sattvik fest, I thought I would give it a try. The main highlight of this Sattvik food festival is Chef Saha from Taj Nadesar,Varanasi who has studied about Sattvik foods under the guidance of Royal Chefs of the Kashi Naresh at Varanasi's Ramnagar Fort. 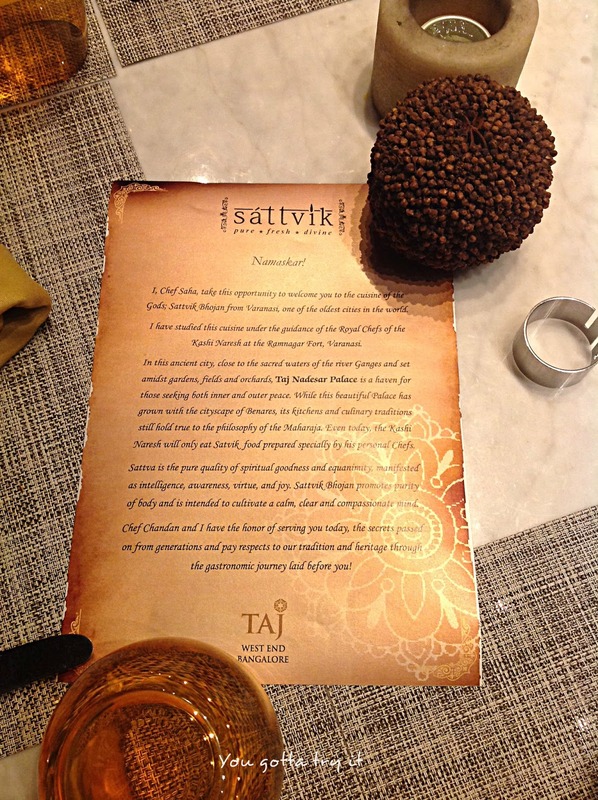 Sattvik food which is known as Temple food helps to improve the purity of body and calms your mind. Chef Saha and Chef Chandan explained us about the importance of Sattvik food while we eagerly waited for our thali. Benarasi Thandai and Nimbu pani were the first one to arrive at our table. 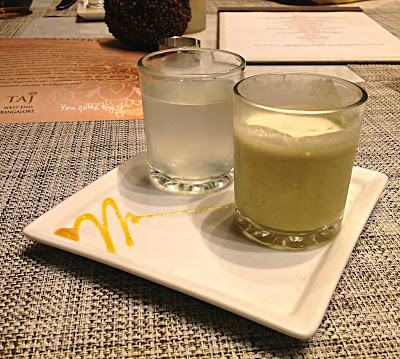 Benarasi Thandai is more of a festive drink and we can't easily find this drink in Bangalore. Both the drinks were good. Next on the menu were the appetizers - Sev papdi chaat and Ramnagar ki khasta kachori. The sweet and tangy crispy papdi (wheat crisps) made of yogurt, tamarind, sev, and mint was like a palate cleanser. If that was not enough then there was Ramnagar ki khasta kachori which was totally a new chaat for me and very different from the chaats what I had till date. Unlike the puffed kachoris from Rajasthan, khasta Kachori from Ramnagar (a small town in Varanasi, Uttar Pradesh) was flaky but flat and stuffed with moong dal, yogurt, tamarind pulp, and pomegranate seeds. The chaats tasted delicious and fresh cilantro on it gave more flavor. Next was the most awaited moment from my dinner. A thali was placed in front of me and I couldn't believe that the dishes were made without two of my favorite ingredients - onion and garlic. 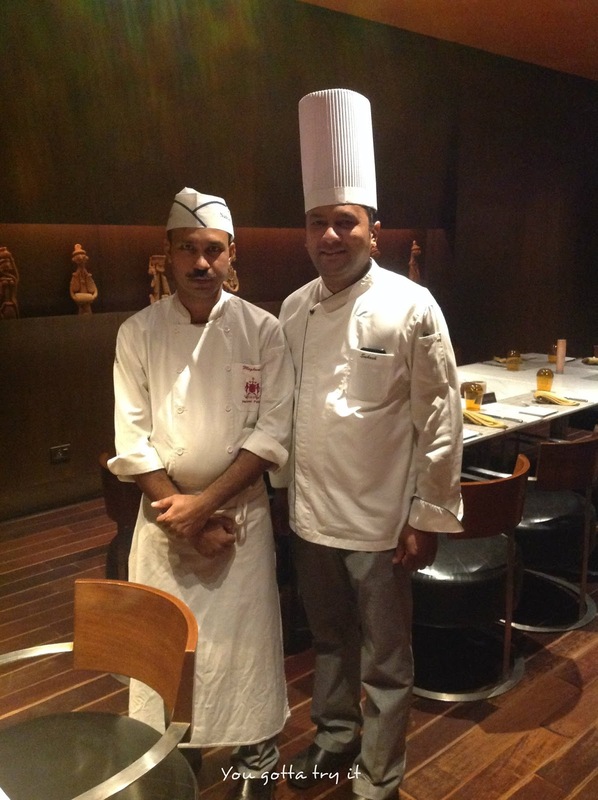 As I was new to Sattvik meal, I asked Chef Saha about the order of having the dishes. I have been told that I should start having from right to left side which was the anticlockwise direction. It was a flabbergasting moment of truth that I can have an appetizing meal without onion or garlic. Sattvik thali was so damn good and filling. After having such a wonderful meal I thought my dinner was over and there you go, I got another interesting surprise. 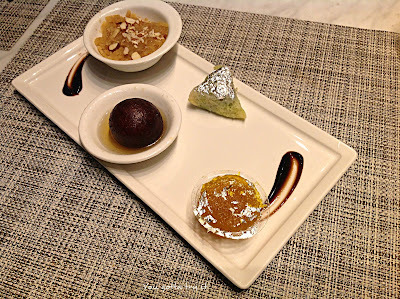 Next on table was a platter full of Indian desserts which consisted of Kala Jamun (same family as Gulab Jamun but who doesn't like to get soaked in a bowl of aromatic sugar syrup), Moon dal ki halwa (Kashi special sweet made of split green gram), Orange Barfi (flavored and caramelized orange), and Malai Galouri (a sweet made of dry fruits and khova). 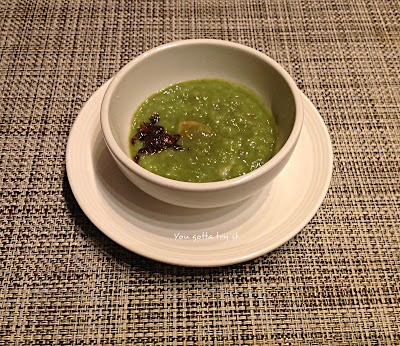 When Chef Saha came to know that I love paan flavored Indian desserts, he insisted me to try their Paan Kheer. I must say, it was a wonderfully done kheer. 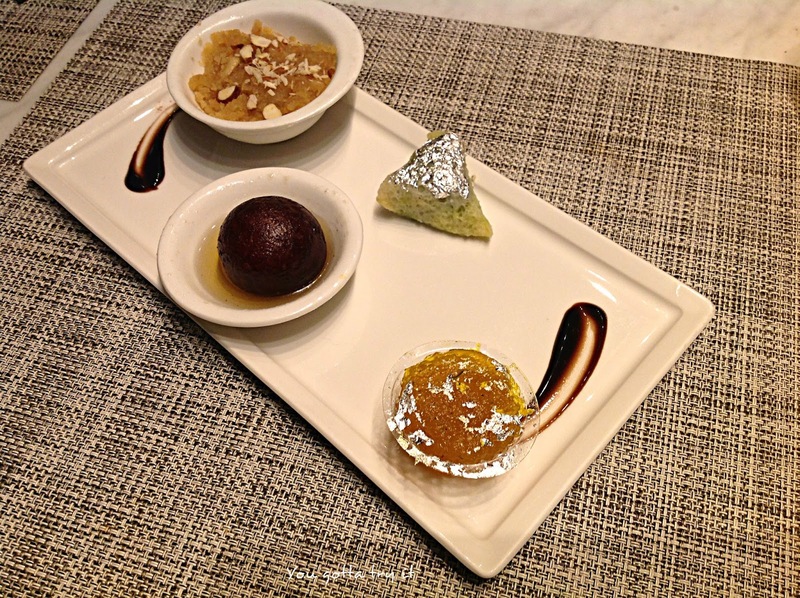 The paan flavor from the kheer was outstanding. 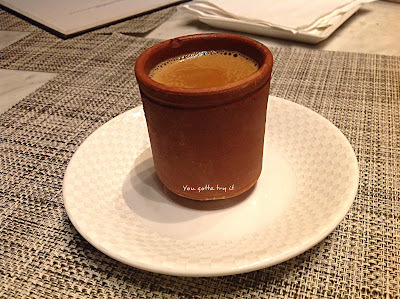 By the time I finished the desserts, it was too much of sugar rush and to bring it down I completed my dinner with a hot cuppa masala chai served in a kullad (clay pot). I like masala chai made of ginger and cardamon, at any time, any day. 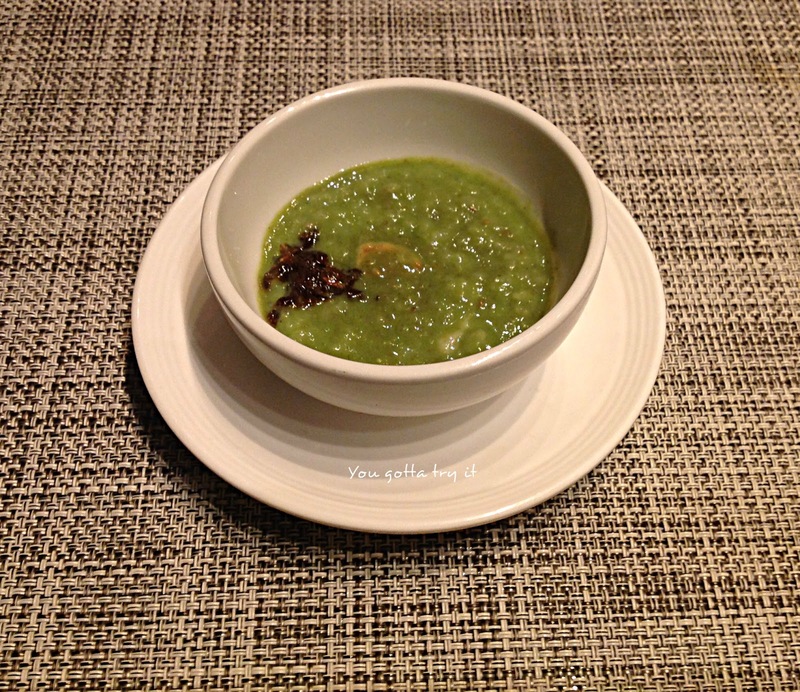 I always thought that Sattvik food will be tasteless and boring. My expectation about Sattvik food was completely wrong and I had one of the most amazing dining experiences in recent times. 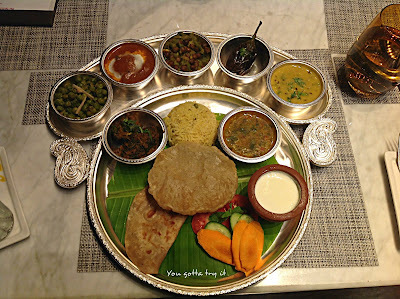 As it is festival special, Sattvik food festival is on till 12th Oct, 2016. 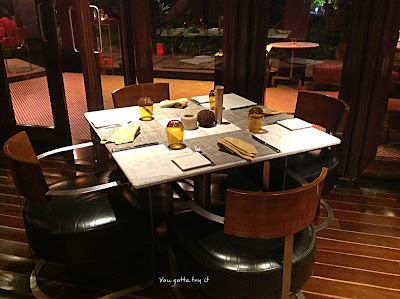 The menu is priced at INR 1800 for lunch and INR 2200 for dinner (inclusive of taxes). 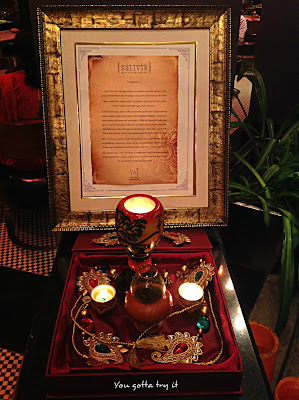 I love everything about The Taj West End. This place has got its own charm and I am sure I will visit this luxurious property again for more pleasurable experiences.